The Zambia Youth Platform says the past independence celebrations had great meaning as most of the people participated in the country’s political struggle. 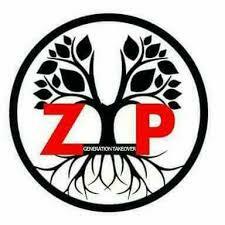 ZYP spokesperson Enock Ntoka said the current generation always waited to be schooled about how people lived before independence. ‘Government should ensuret that the independence struggle is ignited among the young people. Social issues need to be addressed; 54 years of independence is a long time and we cannot claim independence without having to show that we are governing ourselves,’’ said Ntoka.